South College operates on a quarter system with terms beginning in September/October, January, April and June. 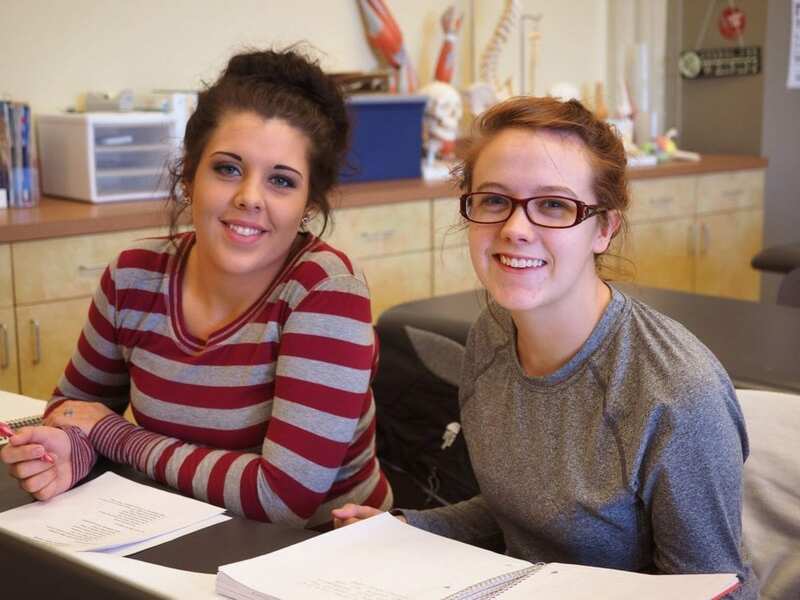 Additionally, the college offers selected courses during mid-quarter sessions utilizing accelerated class calendars. Actual class start dates throughout the academic year are available in the Admissions Department and via the academic calendar. To accommodate the experiential requirements of some programs, quarters may begin and end at alternate times. If so, the program will communicate this information to each admitted student on a timely basis. An application fee of $50 must accompany the application. This fee is not refundable except as provided under the Financial Information section of the catalog. **Applicants for the Doctor of Pharmacy, Doctor of Physical Therapy, MHS in Physician Assistant Studies, MEd in Teacher as Instructional Leader and Elementary Education (K-5) Initial Licensure or the MS in Criminal Justice programs should visit the section of the catalog/addendum and/or the associated webpage dedicated to these programs for information regarding all admission and application procedures.